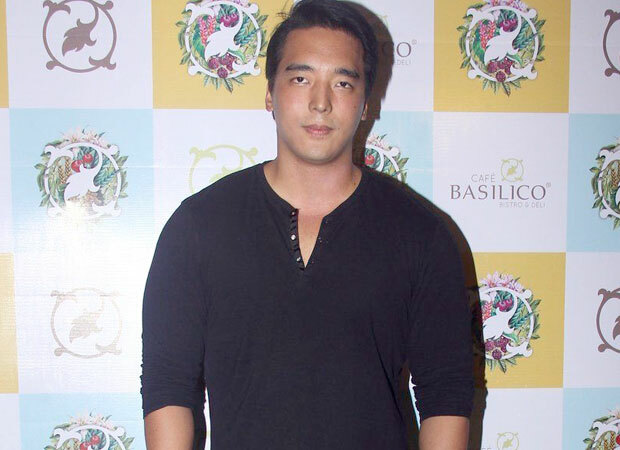 The new year will see many fresh faces in Bollywood including veteran actor Danny Denzongpa’s son Rinzing Denzongpa. The newbie will be making his debut in an action-thriller film titled Squad. The story will revolve around a little girl at the center of the story with the battle royale between Special Forces. The film is set to go on floors in April 2019. Soon to make his debut, Rinzing revealed that it is a dream launch for any aspiring actor. When he went through the script, he was blown away by the scale and size of the film. For the same, he has been training twice a day for two hours to increase the strength. This will help him for fight choreography and flexibility. He will also leave for the special task forces programme soon. Danny Denzogpa confirmed the news stating that he is extremely happy that Rinzing finally zeroed in on a script that he is excited about. The veteran actor and the entire family are extremely happy that he is foraying in the film industry without any help. The proud dad wants his son to discover the new aspects of himself in the process of filmmaking and finds satisfaction and fulfillment in this line of work. Talking about his son’s debut project, Danny Denzongpa revealed that he had gone through the script and it is a nice action thriller with subtle humour and a healthy dose of emotional moments. He had met the director Nilesh Sahay and thought that he is a well-informed and sharp young man. Speaking about Squad, the director Nilesh Sahay revealed that he is yet to lock the leading lady and the child actor for the film. But, speaking of Rinzing, he said that he was blown away by his presence during their first meeting. He added that in the coming years Rinzing will become one of the biggest action stars and will bridge the gap between India and the West with respect to male action heroes. He called him India’s answer to Hollywood star Dwayne Johnson. Also Read: Exclusive: Is Danny Denzongpa planning to quit films?